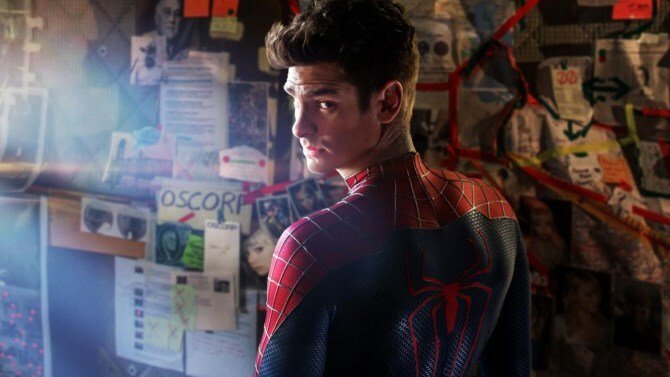 ZRE Podcast #16: Amazing Spider-Man 2- Pleasing the Fans or the Mainstream? Spoilers Ahead! That is, the few things the trailers didn’t already give away. Being fans of the comic, Josh and I are a bit more torn on how to approach this movie. As comic book fans or as a movie alone? Are they the same thing or do they need to be separated to be critiqued fairly? We also discuss villains we’d like to see adapted regardless of…uh…adaptability. All in all, tell us what you thought. Did the trailers give away too much for you to care? 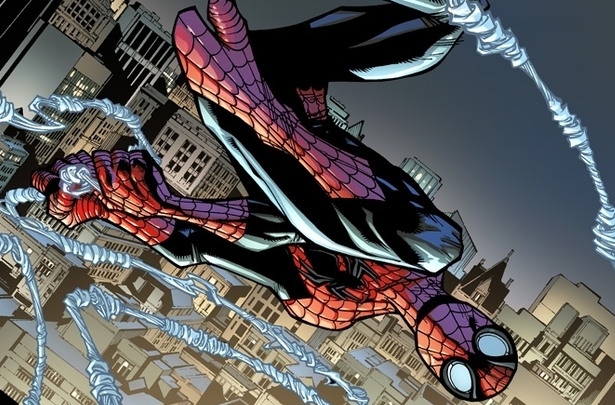 Are you sick of Spider-Man altogether? Either way, prepare for like, 12 more in the next several years. Or until we’re all dead. You can check out the review here which is different from my personal grade of B+. Often times the movies I enjoy most are C grade quality though I enjoy them much more. This entry was posted on 05/02/2014 at 3:14 pm and is filed under Podcasts, Reviews! with tags andrew garfield, comic books, dane dehaan, emma stone, the amazing spider-man 2. You can follow any responses to this entry through the RSS 2.0 feed. You can leave a response, or trackback from your own site.